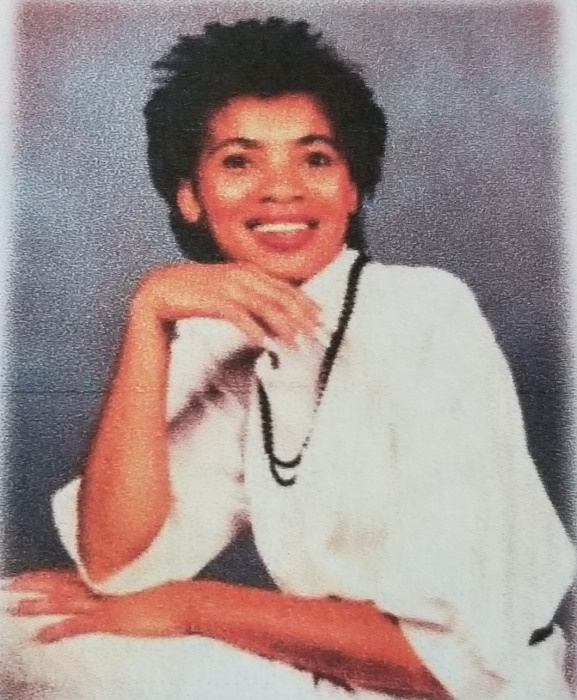 Obituary for Joyce Sophronia Posey | Williams Funeral Home, P.A. On Wednesday, June 20, 2018, surrounded by family and friends at the Sage Point Nursing Home in LaPlata, Maryland, the Lord, in his infinite wisdom called our beloved Joyce Sophronia Posey from labor to reward. Today we celebrate her life, love and laughter. Joyce was born on October 9, 1952 in Washington, D.C. She was educated in the Charles County Public School system. Joyce obtained her passion for cooking while employed at Lone Star Restaurant in Indian Head, Maryland. She was known to be very jubilant as she embraced strangers and considered them her long-term friends. During her youth, Joyce attended church with her mother and siblings. Although she did not continue on this path, she loved the Lord and counted her many blessings. Joyce was the caretaker of her siblings while her mother worked and went about her routine errands. Whenever her siblings had the chance to tell their side of the story, they would definitely share that Joyce was a tough warden. Even though she was a female, her brothers knew not to cross her. Joyce followed this same discipline with her very own children. She truly loved her siblings and definitely treasured and enjoyed fun times with her precious children and grandchildren. In addition to cooking, Joyce enjoyed card games, drinking beer, collecting angels and purchasing lots of Avon. The Avon was often used as gifts for no special purpose, but because she had a very giving heart. She was preceded in death by her father, Betram Theodore Posey. Joyce leaves a legacy of love and laugher. Cherished memories will be kept by her children, Dewitt (Toby) and Lynette (Nette) Swann; five grandchildren, Tiskisha Robinson, Frances and Whittney Swann and Joquan and Tyrick Hunter; her loving mother, Lillian Wills and stepfather, Ernest Wills, Jr., one sister, Beverly Keyes; five brothers, Allen (Sharon), Theodore and Avery Posey, and Lawrence (Rosemary), and Kevin (Shirleen) Heard; one uncle, Albert Carroll; two aunts, Irene Swann and Mary Carroll; special friend and previous daughter-in-law, Audrey Swann; and daughter-in-law, Manna Swann. Joyce had an extensive and longtime treasured friendship with Doc Beatha, Mary Watts, Tee S. Gaines and Ruth Butler; and a host of nieces, nephews, other family and friends.